Handmade field tile is very price competitive to the big box outlets. They provide an organic feel rich with character. 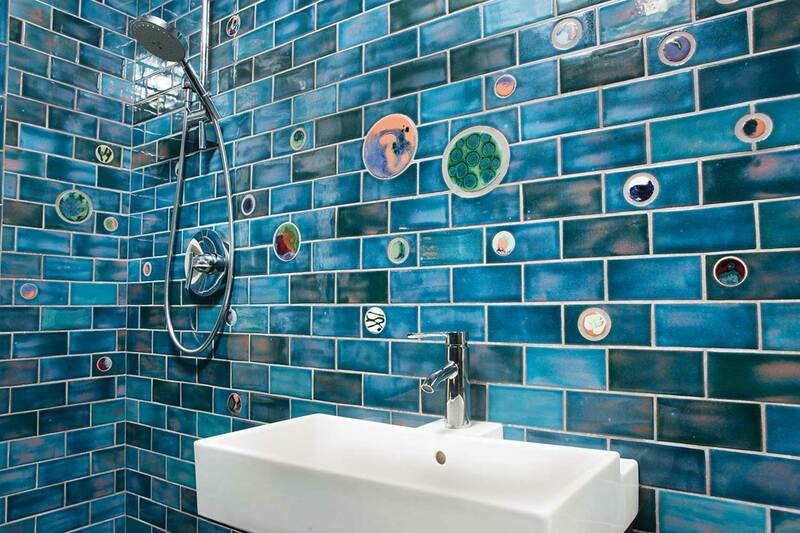 Field tiles are the flat colored tiles used as the main field of color that are used in tile projects. 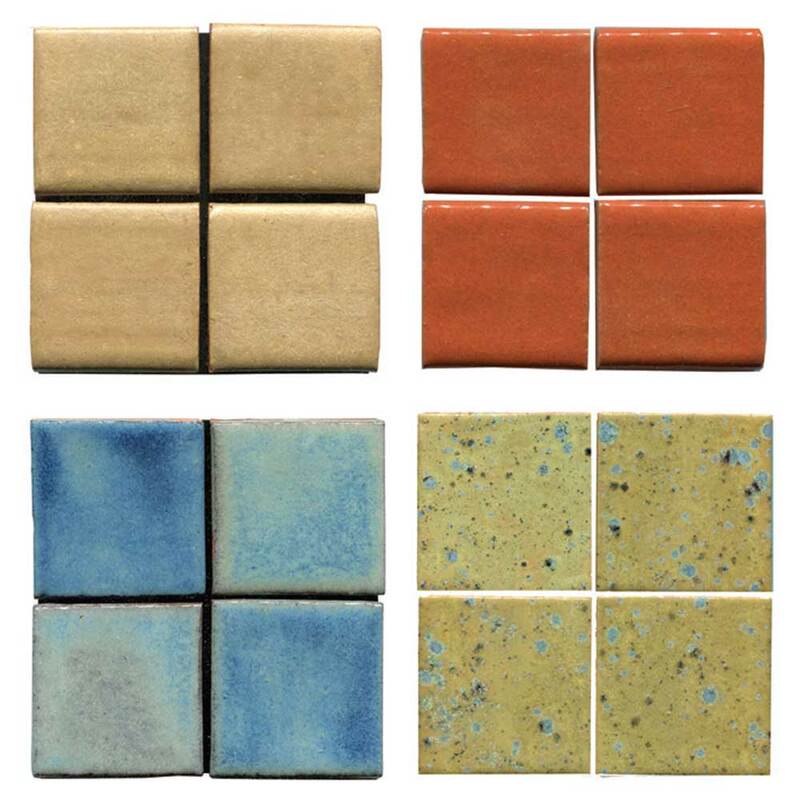 They can be solid colors or mottled with many variations in the glaze. 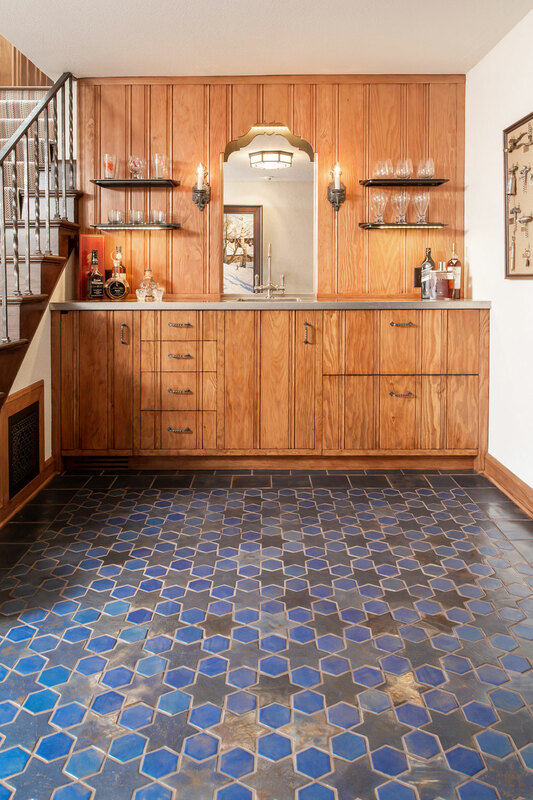 Our handmade field tile collection is available in 30 colors that work together in endless combinations. Dimensions range from 1” x 1” to 12” x 12,” and every size and shape in between. 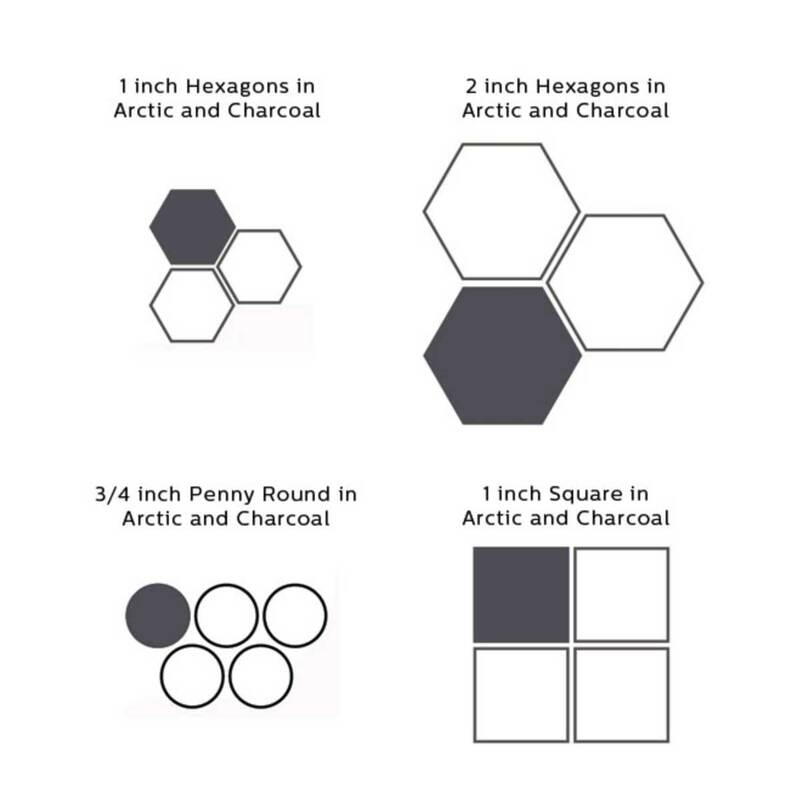 Brick shapes, squares, circles, and triangles can easily be created to fit your project. 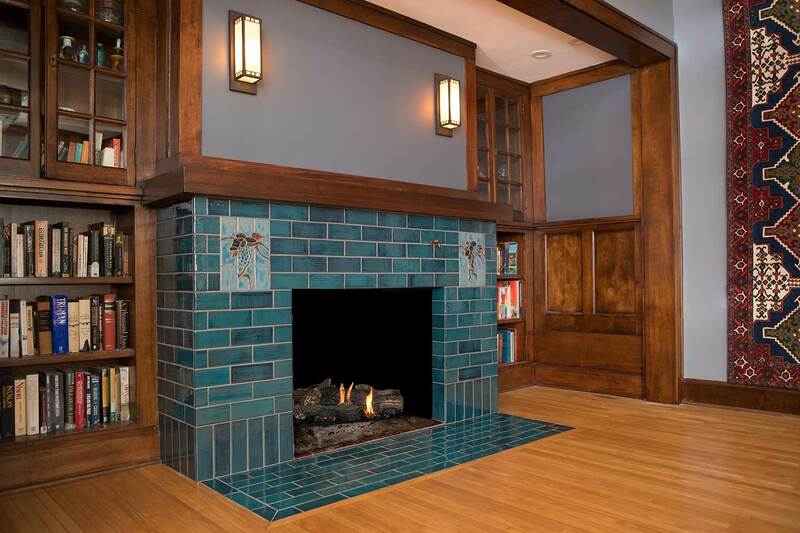 Colors respond differently to every lighting venue, and to the wood, paint, and furnishings of a space. Our sample program enables anyone local to check tiles out of our showroom free for two weeks and live with them in their space so they can order with full confidence.  If not in the Minneapolis area, order a sample pack shipped direct to you. 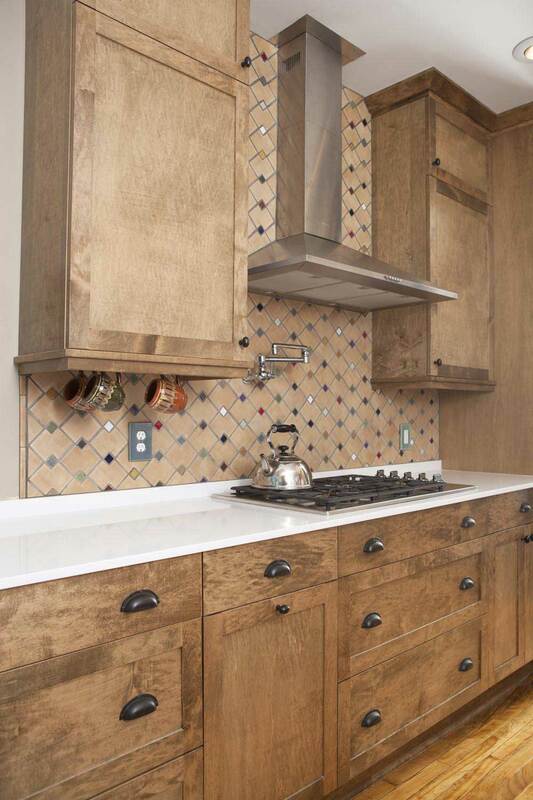 We recommend you experience our tiles in your own space before making final color and design decisions. 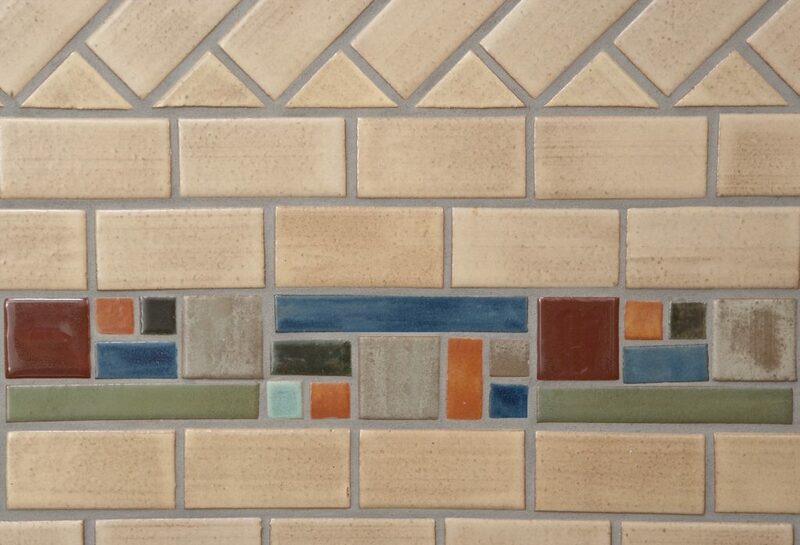 Choose 5 handmade ceramic tile color samples from a broad spectrum of colors. $12.95, shipping included. Reproduction tiles of the 1920s-50s. 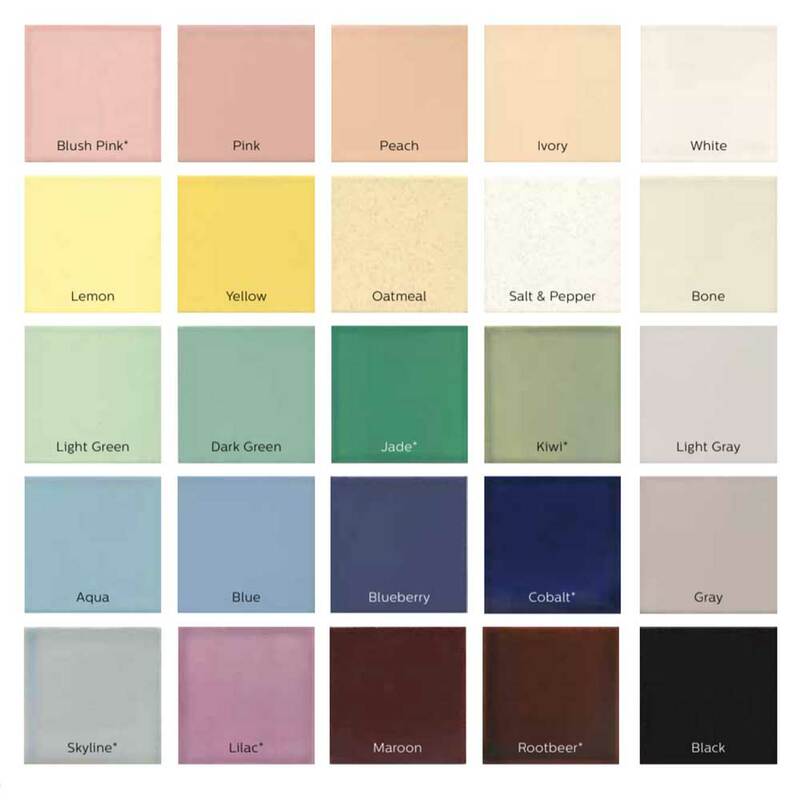 Order 5 different color samples for $12.95, shipping included. Flat edge unglazed porcelain mosaic floor tiles. Historic classics of 1890s-1950s. $5.00, shipping included.